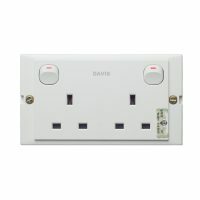 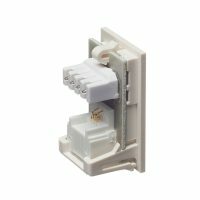 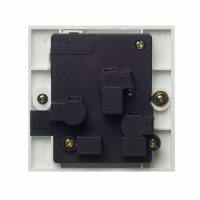 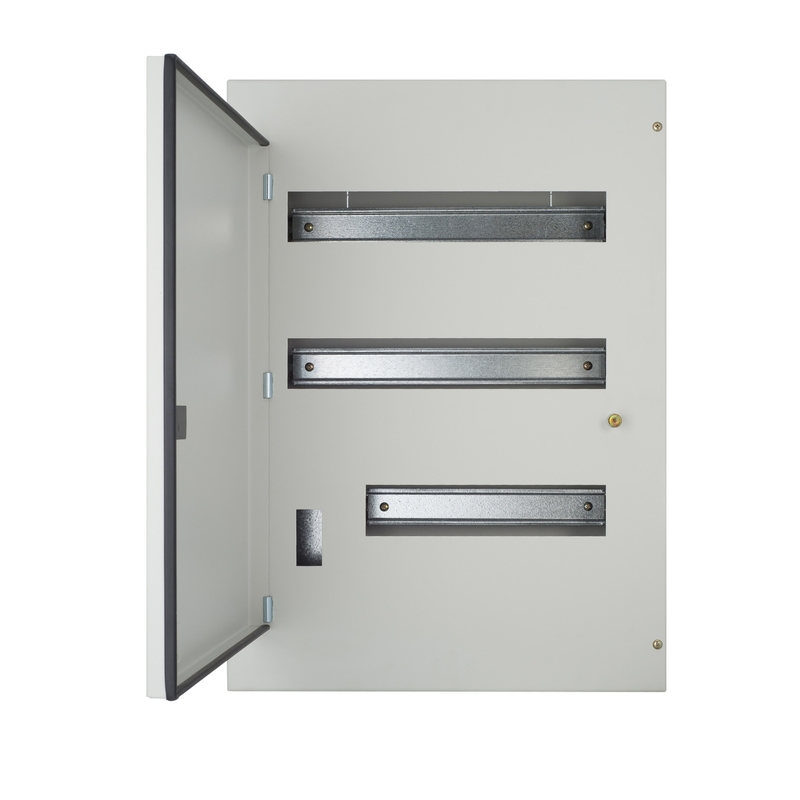 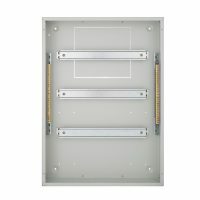 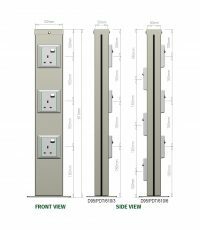 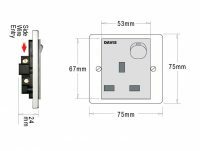 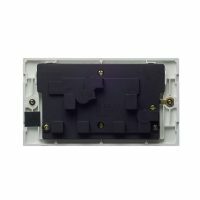 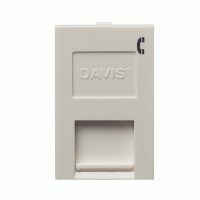 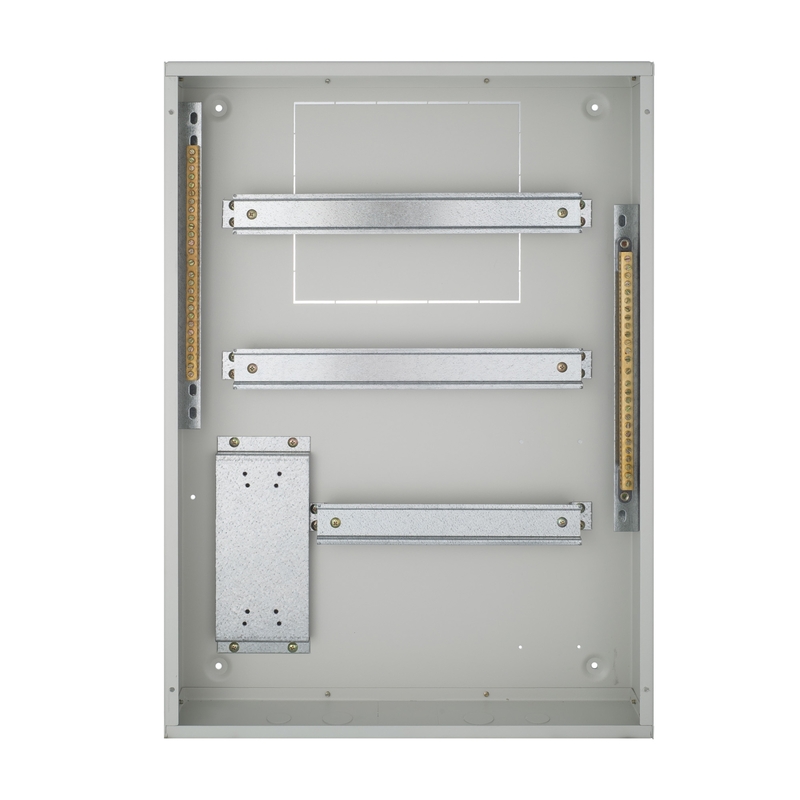 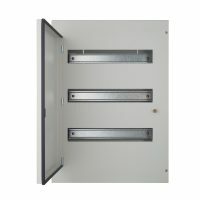 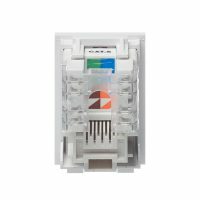 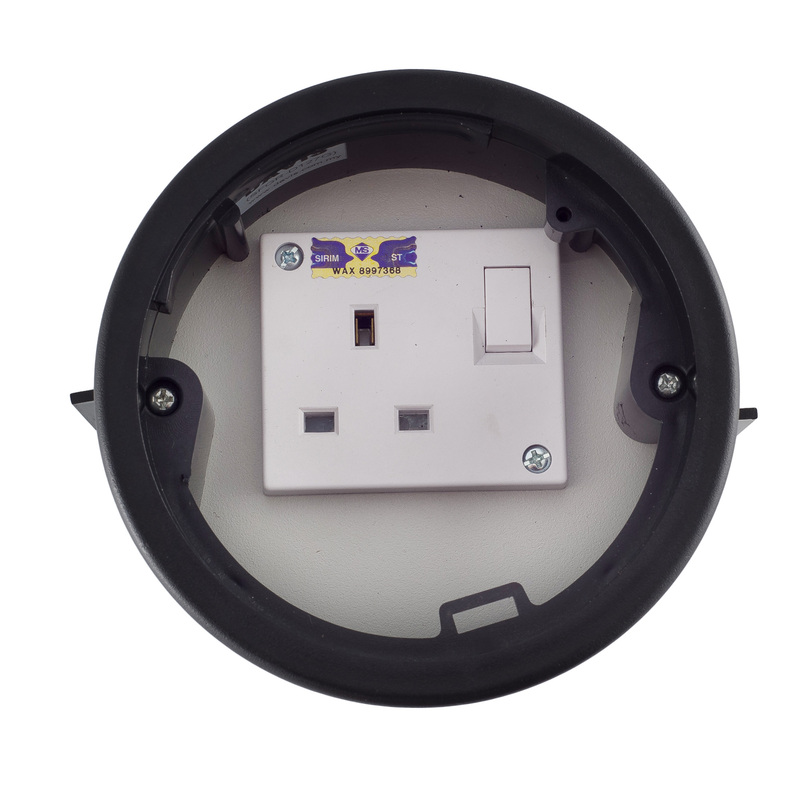 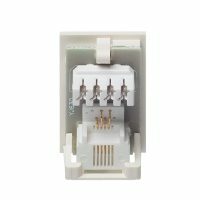 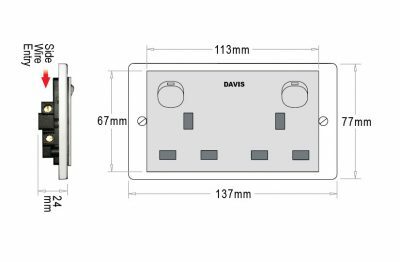 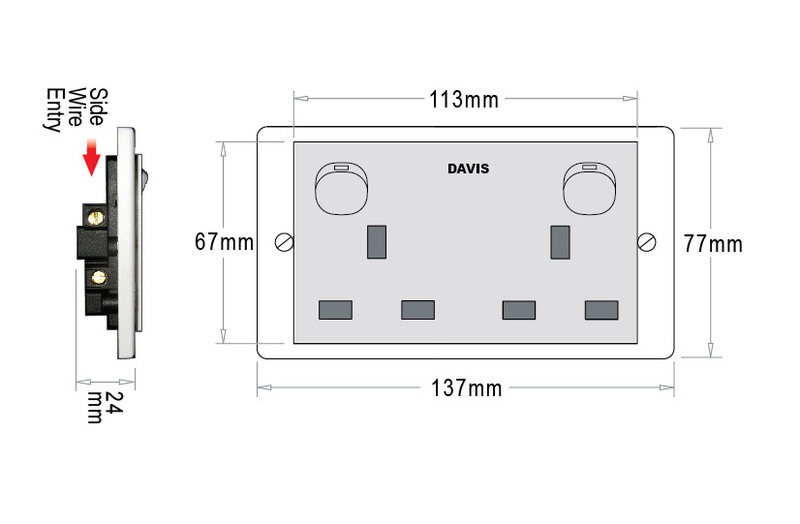 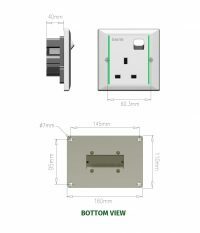 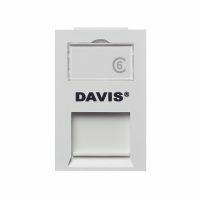 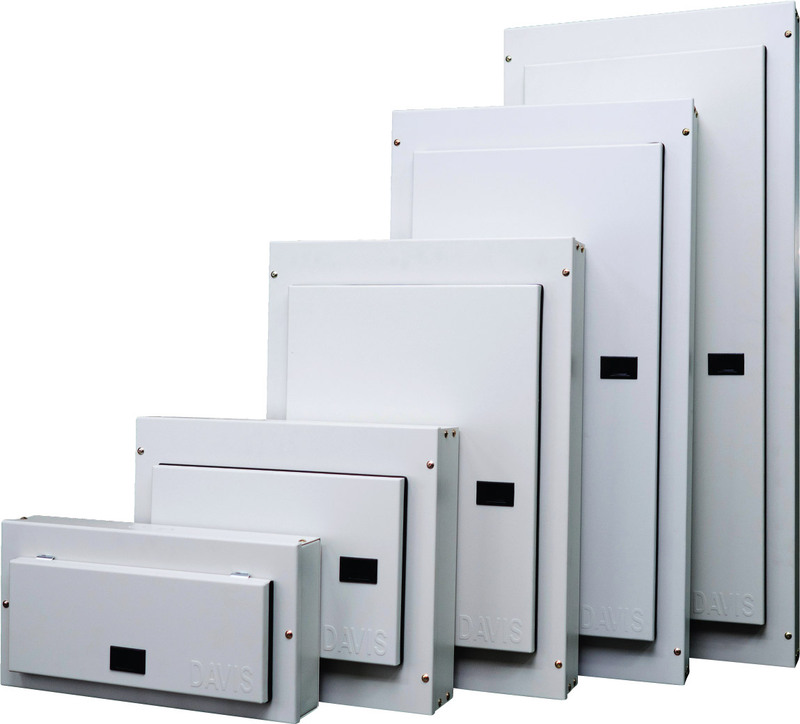 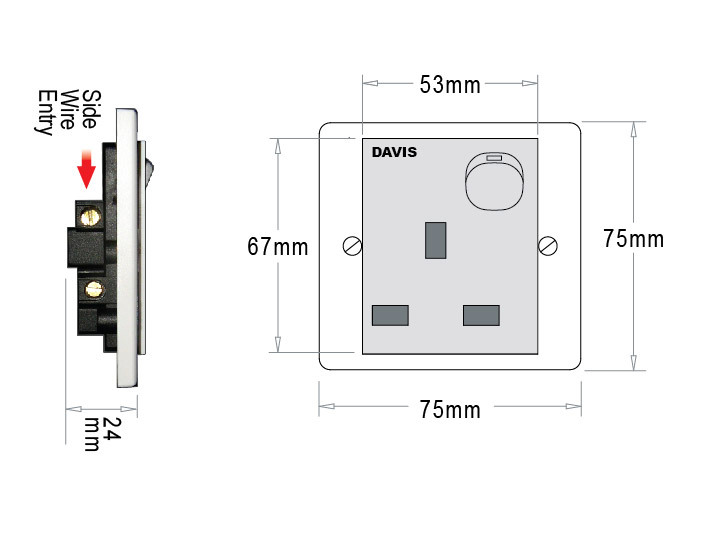 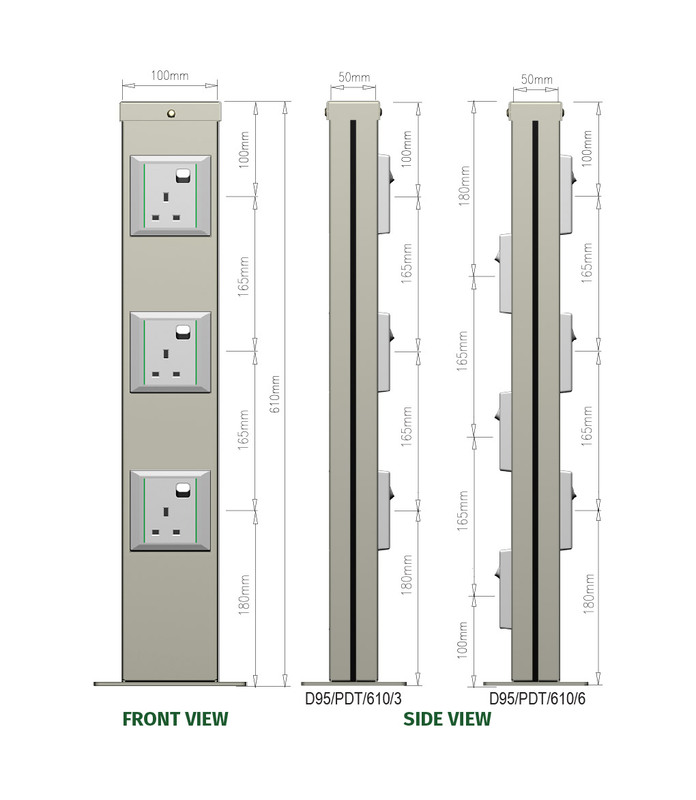 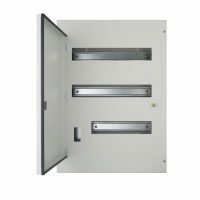 DAVIS one and two gang 13A Switched Socket Outlets are specially designed to be slim (24mm) with side wire entries to suit underfloor service boxes. 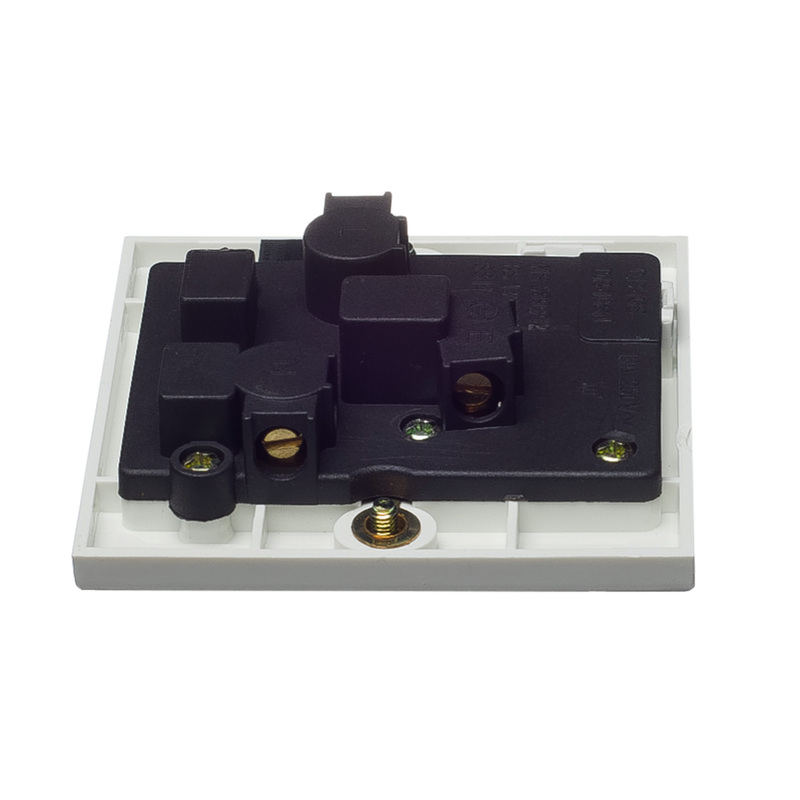 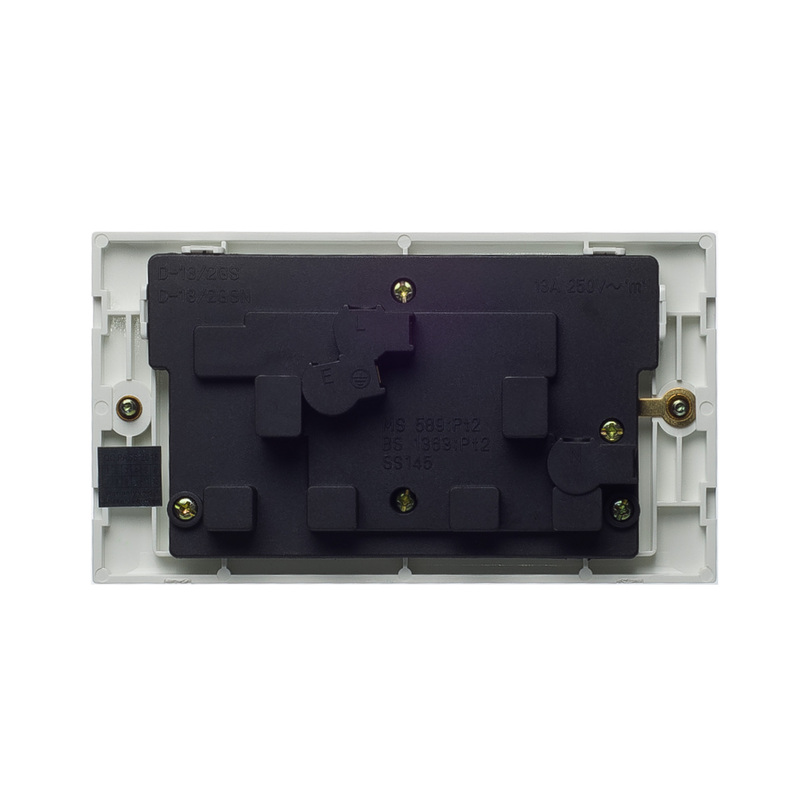 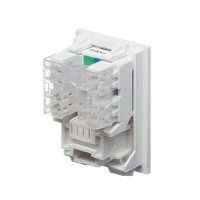 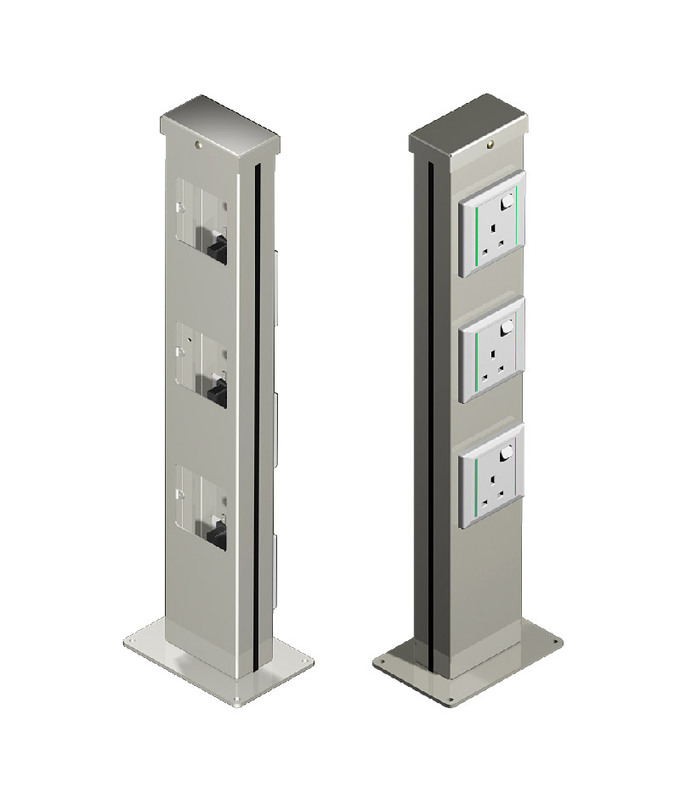 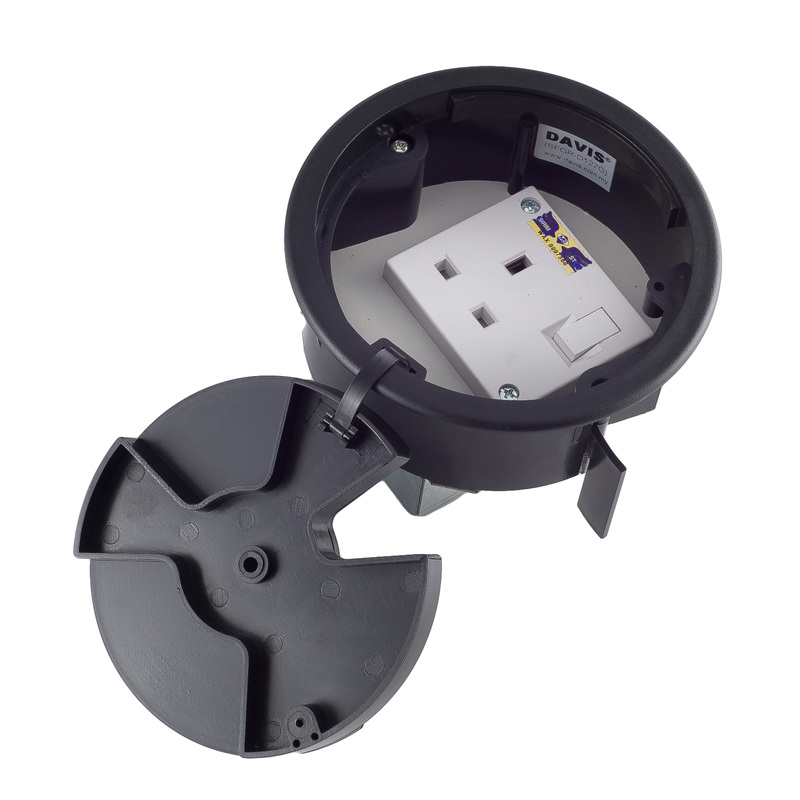 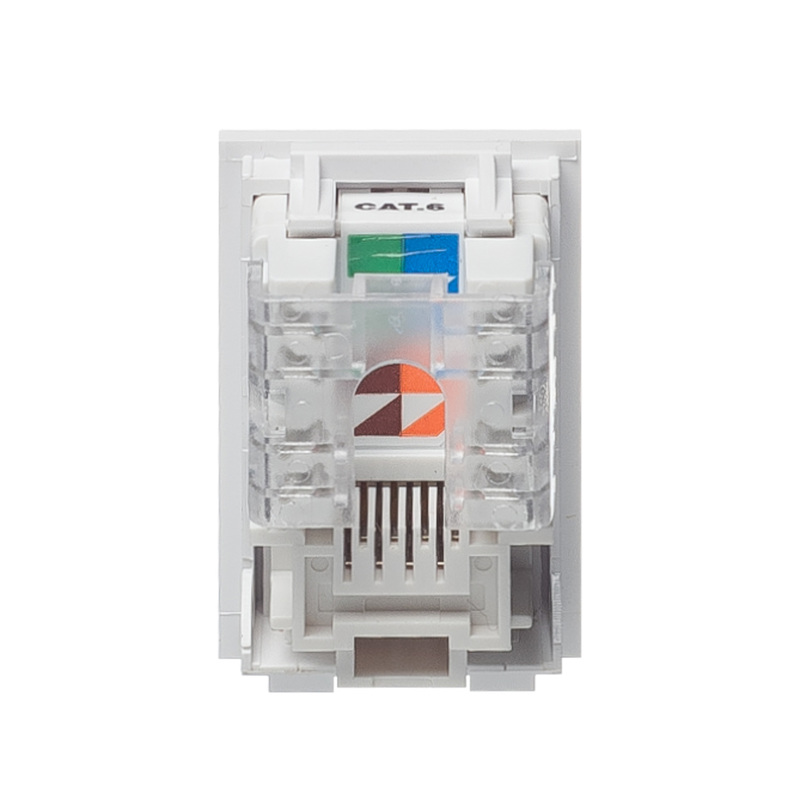 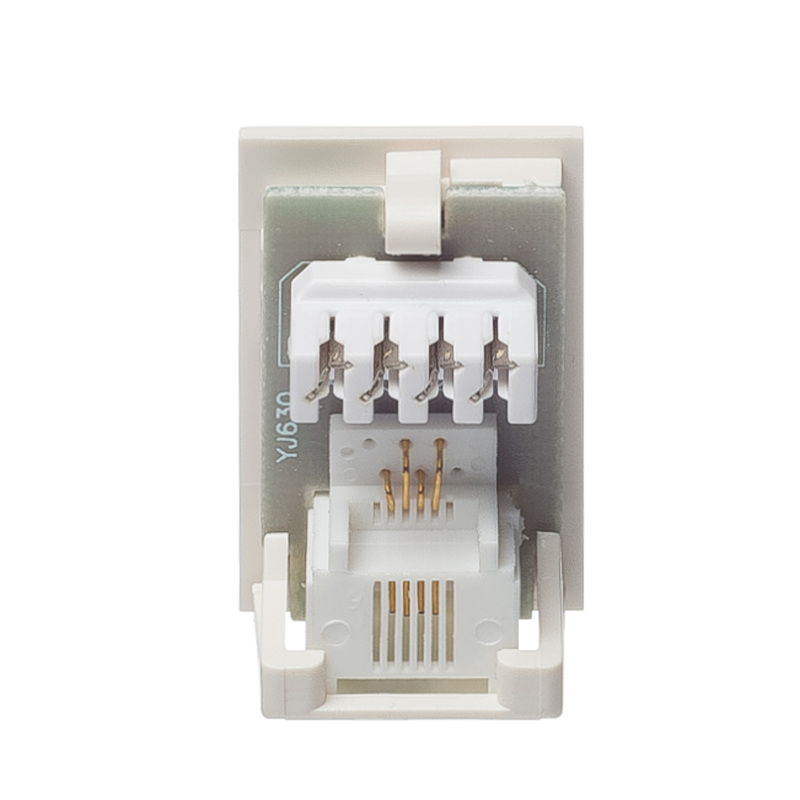 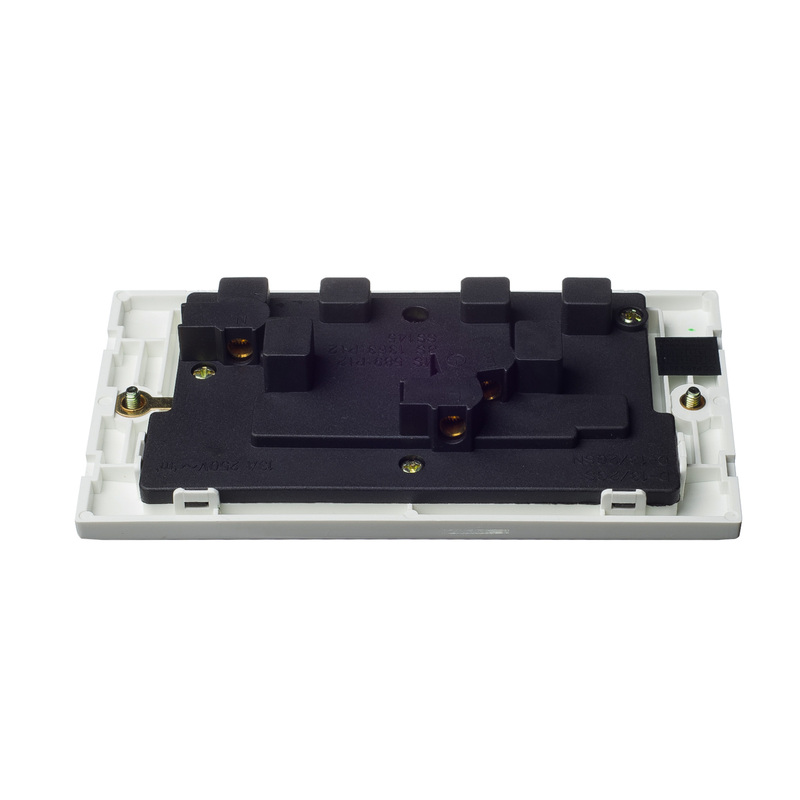 DAVIS modular type RJ45 & RJ11 data outlets are specially designed to suit underfloor service boxes. 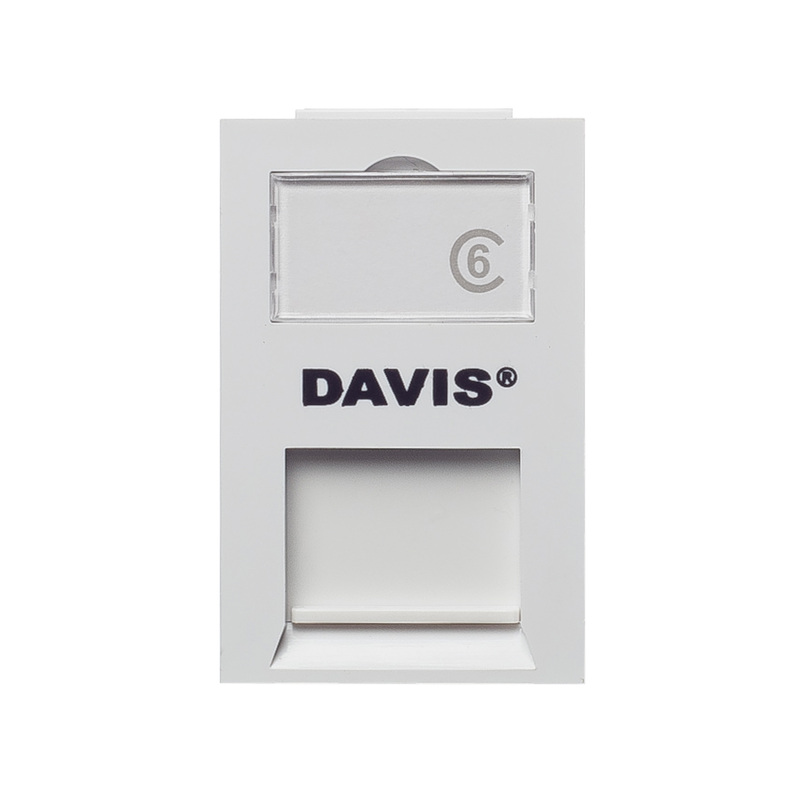 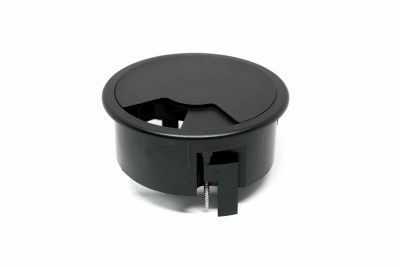 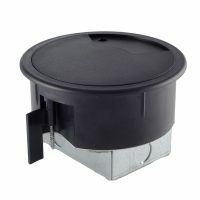 DAVIS Service Access Grommet provides a convenient and low-cost solution to data, power and voice services for raised access floors. 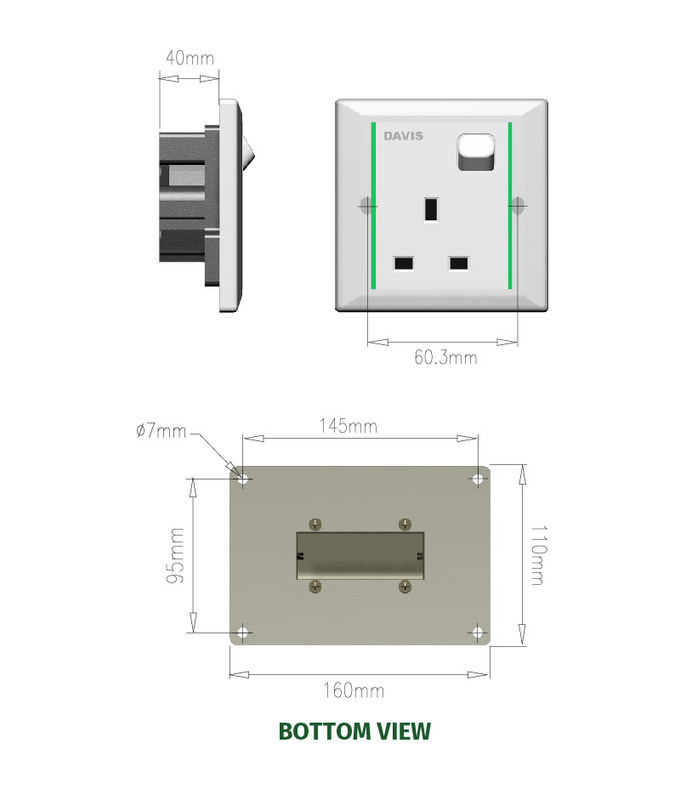 Recommended cut-out hole is 127mm. 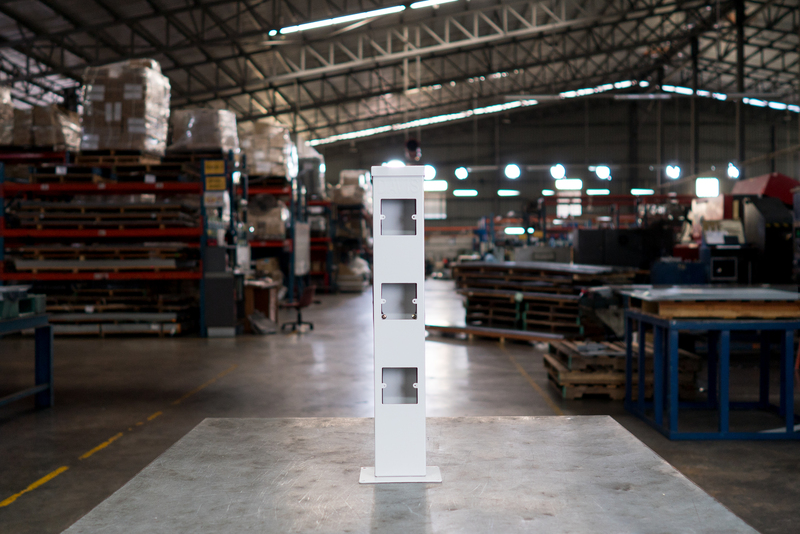 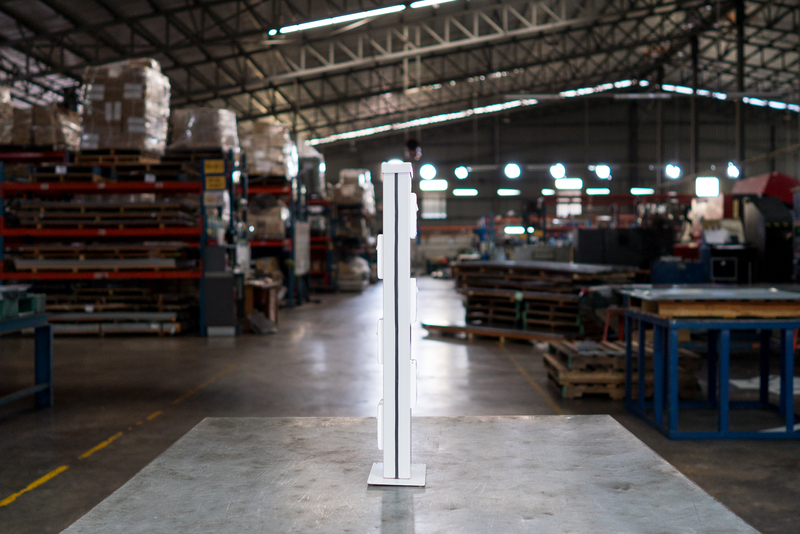 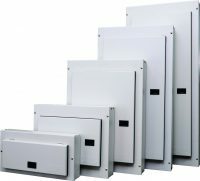 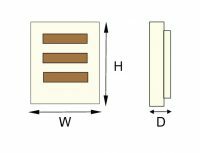 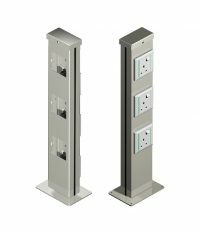 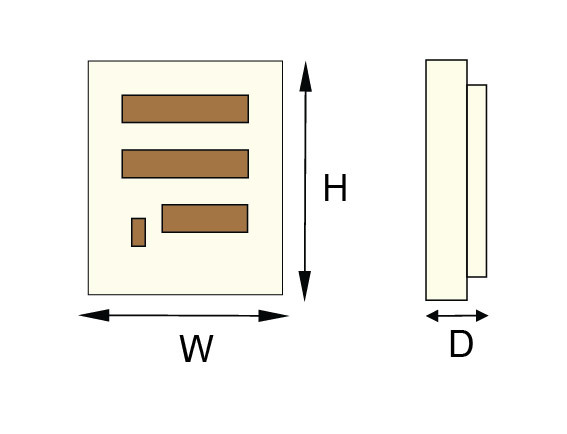 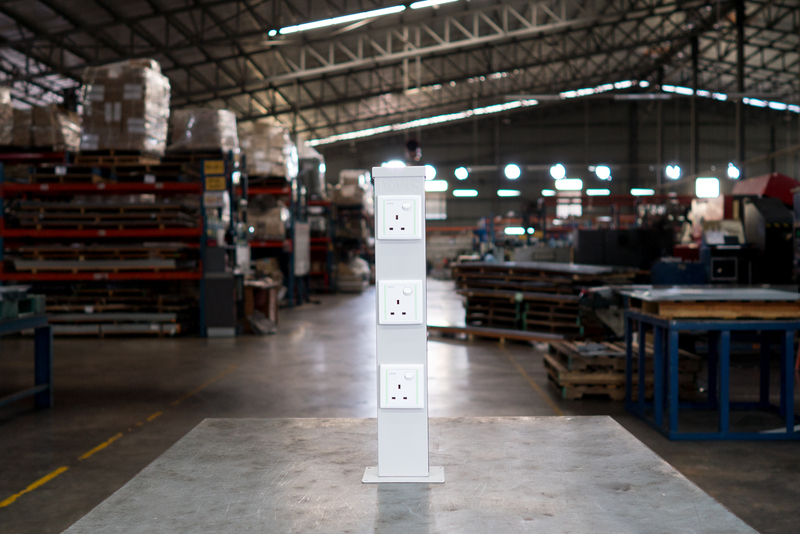 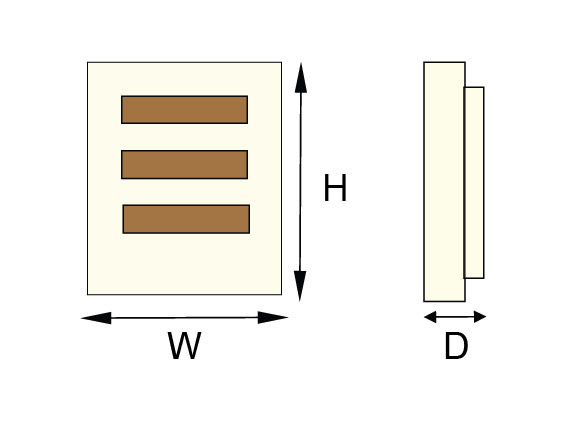 DAVIS Pedestal Boxes are available in 3 designs : 1 gang, 2 x 1 gang and 2 gang for mounting onto Underfloor or Flushfloor Trunkings. 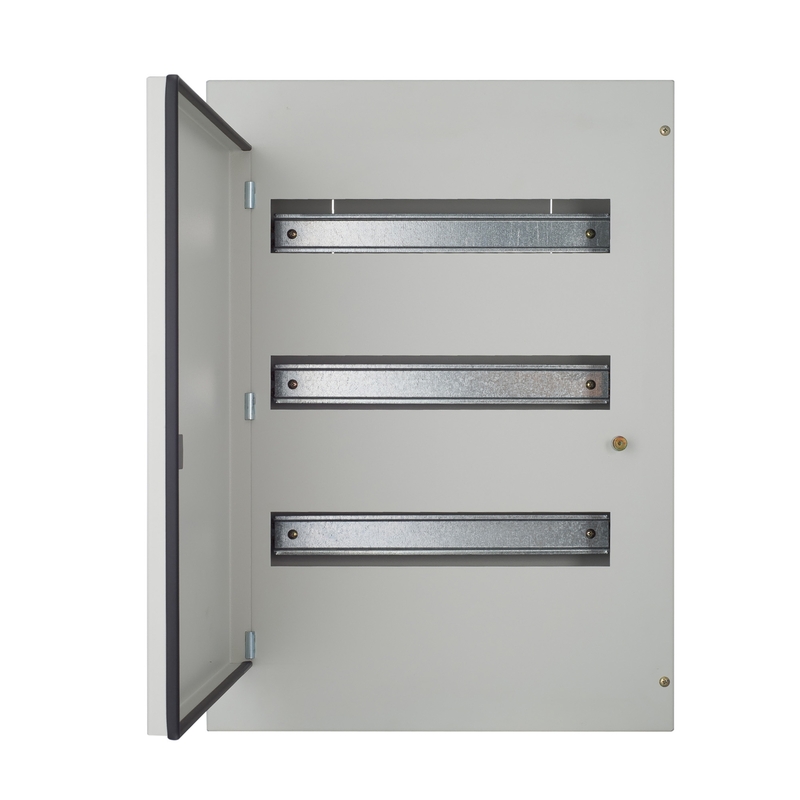 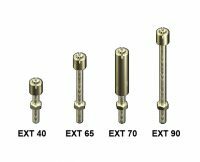 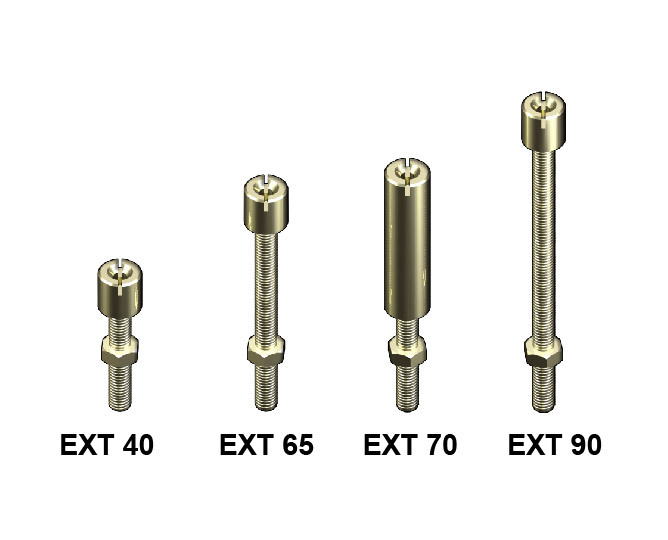 These are constructed from pre-galvanized steel sheets with epoxy finish. 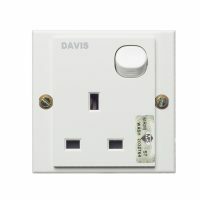 The socket outlet fixing is in accordance with BS 4662.